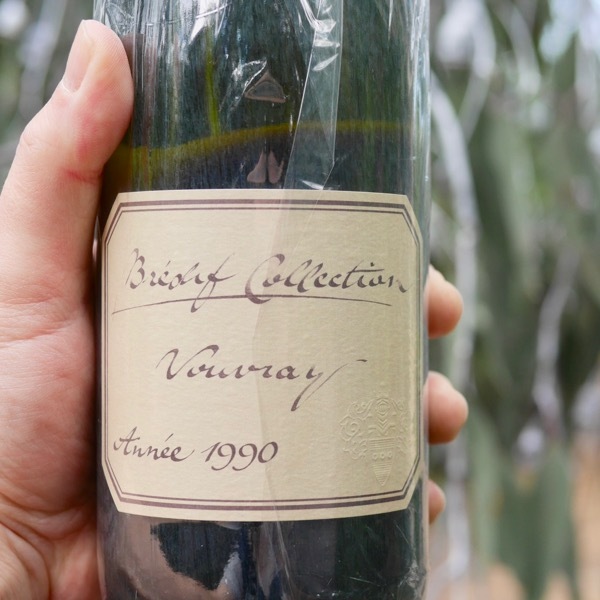 It's a rare thing indeed to get a 28 year old wine direct from the cellars of the winery! Chenin has a beautiful perfume, pear, citrus, spice, ginger, honey and so much more! It’s mid-weight and the Classic from Brédif builds a lovely level of opulence as it ages. Texturally it’s luscious, caressing your tongue. It’s just so easy to hoover! As they age they take on new dimensions, complexity builds and they taken on new levels of harmony! Vouvray Collection represents only the best vintages of sweet Vouvray made with noble rot harvest. 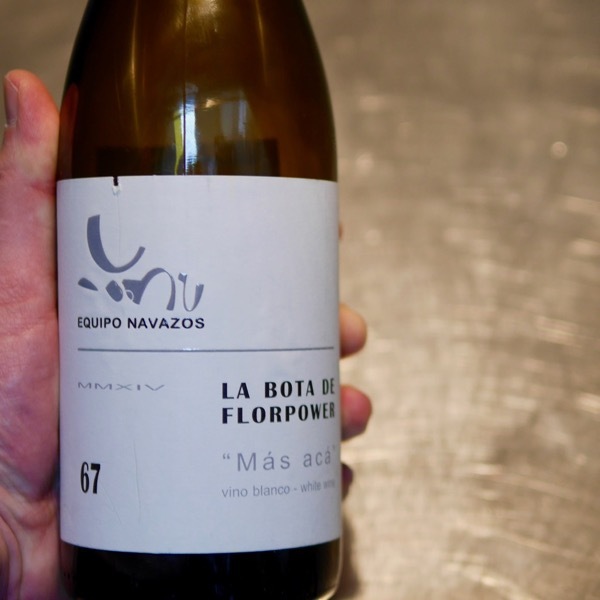 They are exceptional wines with a level of sugar of more than 60g. The Domaine of Marc Brédif is one of the most famous names in the Loire, renowned for the longevity and quality of his Vouvray. Established in 1893 under the name of Château les Roches it wasn’t until 1919 when Marc Brédif took over from his uncle, that the name was changed to mark the change of ownership. The ethereal Chenin Blanc from Marc Brédif remains a benchmark for the region; delicious, nervy and vividly sketched when young it morphs into an infinitely complex wine with age taking on characters of dried honey, lanolin and calvados, still with that ceramic-like sheen of minerally acidity. 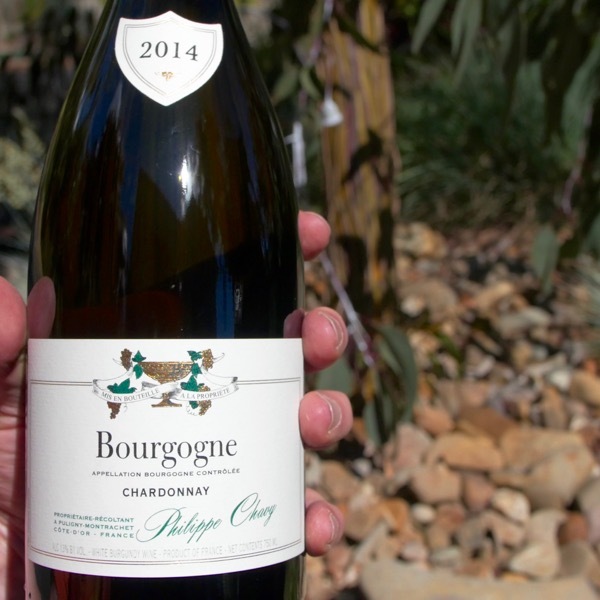 Flavours: Watch for the perfume, pear, spice, hints of apricot, fresh and vibrant nature of the 2016 and the see how the extra age for even the 2009 has harmonised the wine, adding subtle honeyed and toasty characters. Balance: The balance of these wines is impeccable. 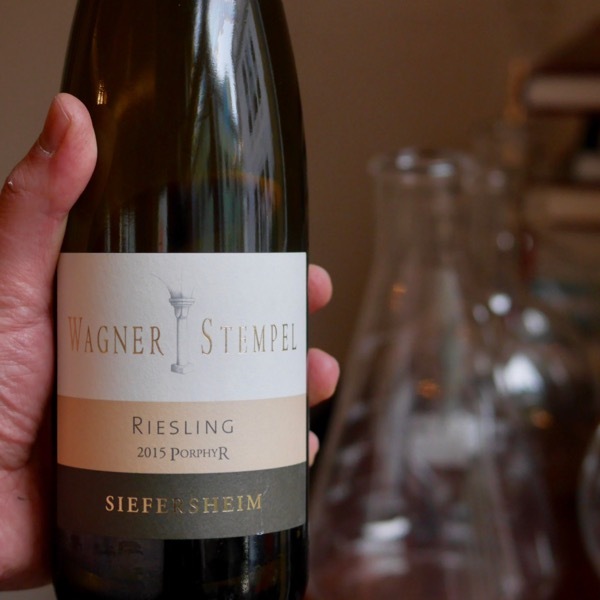 They usually have between 10-15 grams per litre of residual sugar. It doesn’t show, marrying with the natural acid and delicious flavours. Mouthfeel & Texture: When very young they have a lovely texture which becomes luscious and simply put caresses your tongue as they age. Temp: 14°C. We tend to drink whites an edge to cold. Don’t drink them straight out of the fridge! Let them warm up a little. They’ll become much more expressive, generous, and, lucious to drink. Decanting: You might be surprised, but, wines of this quality and youth will benefit from being thrown in a decanter. The air will help them open up. If you’re using a Coravin or other wine preserver, pour enough into each glass to be able to try them over the course of several hours. 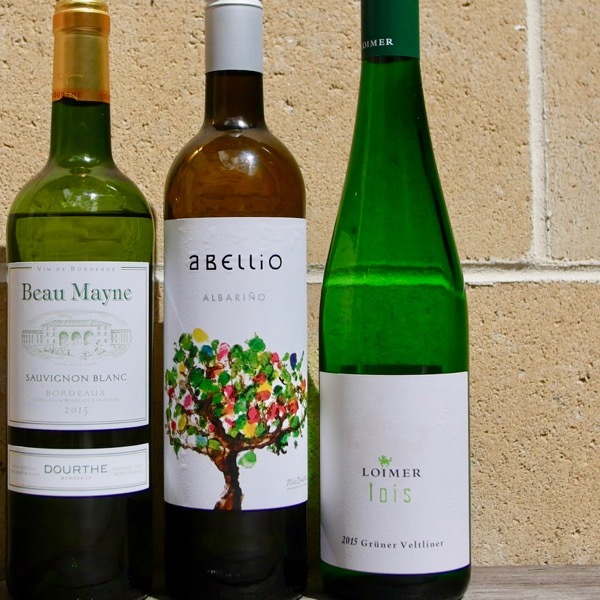 These young whites will open up and be more expressive with a bit of time in the glass. Cellaring: Brédif’s Chennins can be incredibly long lived. You can see how much beauty has evolved in the 2008, how fresh it is, and, the base it started from, when you try the 2016 next to it. Brédif has incredible stocks of aged wine going back to the beginning of last century. We will be offering some of these later in the year. In a nutshell give them 5-10 years and they’ll start to show their potential. Don’t be afraid to go 20 years. We’re offering the 2003 currently and it’s great drinking. 燎戀Food Match: The exact match does vary a little according to the wine. In general white meats, veal, crustaceans, and, fish will marry beautifully with these wines. This my friends is a great cheese wine! The Loire Valley and large swathes of South Africa dominate the plantings of Chenin Blanc in the world. Where in the world is Marc Brédif? The Loire Valley is scattered over 175,000 acres stretching from the Atlantic Ocean across to central France. Cover such a large region it is natural that it’s been broken down into sub-regions that specialise in the growing of specific varieties. Chenin Blanc is largely grown in the middle-Loire in Anjou-Saumur and Touraine within which Vouvray resides as does Marc Brédif.